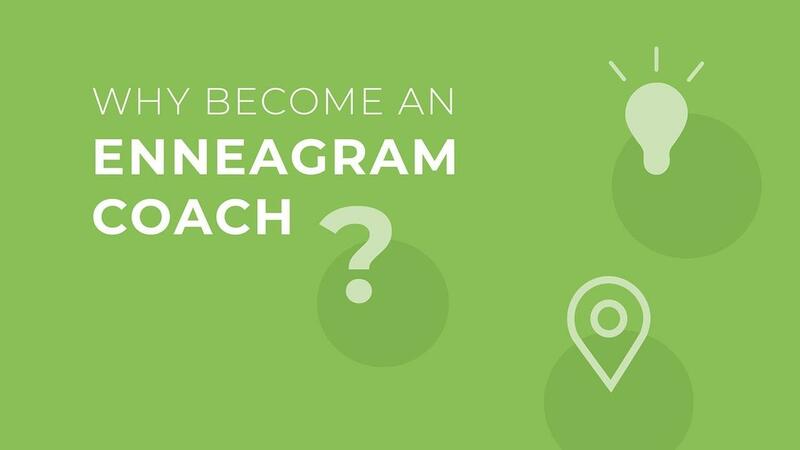 Why Become An Enneagram Coach? When I was first introduced to the Enneagram back in 2000, it brought so much insight and clarity to my inner world. 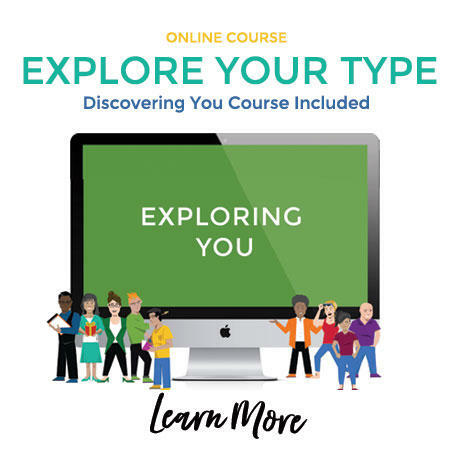 When I discovered my Type (You can take a free assessment), I finally had a way to put words to the fears, desires and longings of my heart, the reasons why I do the things I do. It also helped me to better understand the people closest to me and give grace and forgiveness when needed. Everything and everyone just made more sense, and I found that my heart and soul were more at peace. As I rested in Christ, I finally saw the lasting changes in my heart and relationships that I’d been so desperately seeking. Once I dove in, I just couldn’t get enough of the Enneagram. I spent hundreds of hours training under experts and getting advanced certifications. Today I offer one-on-one coaching, workshops and online courses on the Enneagram. Though I came to the Enneagram as a wife and mother, I soon realized that studying and teaching it was my life’s calling. I have a passion to come alongside others to help them experience personal growth and relational transformation in a safe and inviting community. I want everyone to experience the rest in Christ I’ve found, the freedom all our hearts are longing for. The more people I coached on the Enneagram, the more of my clients realized they too felt a calling to pass their insights to others. That’s when I created a curriculum to train others to become an Enneagram Coach. If you feel a tug on your heart to coach, here are a few reasons why you may want to pursue this path. Coaching gives you the opportunity to guide others to live fully in who they are in Christ, completely free, loved and forgiven. You get to make a lasting impact on the lives of others, all while earning a great income! You can enjoy the freedom and flexibility of working from home with very few business expenses. You’re needed now more than ever! The demand for this kind of guidance and support is at a high-point in history. People are desperately striving for success, significance and relational restoration, and they are looking for a trusted guide. Because coaching is an independent profession, it doesn’t require the rigorous licensing and years of schooling that counseling and psychology professions do, so people can get their business up and running in a much shorter amount of time. The Enneagram is becoming increasingly well-known and respected. While it’s been around for thousands of years, many people are just discovering it’s value and are looking for Enneagram experts to guide them in their journeys. You’ll continue to benefit and grow from the Enneagram as you invest in the lives of other and leave an incredible legacy! Still worried your specific Type may not be suited for this career path? Here is why each Enneagram Type makes an effective coach. Type 1: You are a highly-qualified coach because you’re organized, honest and purposeful. You have the ability to demonstrate Christ-like patience while remaining principled and responsible. You have a clear inner knowledge of right and wrong, allowing you to be fair, reasonable and effective. Type 2: You are a natural motivator and encourager, which helps you spur your clients toward growth. You go out of your way to support and care for others because you are loving, compassionate and generous. You’re empathetic, warm, and naturally care for and nurture others. Type 3: You are responsible, efficient and entrepreneurial, traits that are essential to a successful coaching business. You’re able to quickly adapt to situations that come up during a session. You’re motivated and can effectively set goals and help solve problems for your clients. Type 4: You are dedicated to creating a pleasing and unique environment so that your clients feel comfortable connecting on a deeper level. You can handle the burden of others’ emotions as they confront their Type’s true fears, desires and longings. Type 5: You can objectively listen to others and give them knowledge and advice without letting your emotions take over. You have tremendous insights and understanding, as well as the ability to see what others fail to notice. You are profoundly perceptive and capable, coming up with resourceful solutions to problems. Type 6: You are a great troubleshooter, and can face crisis and solve problems in a calm and competent manner. You are responsible, reliable, trustworthy and dedicated to the people you counsel. You create stability, security, and a safe environment for those around you. Type 7: You have the ability to envision the many possibilities life has to offer your clients. You make coaching sessions interesting, positive, and motivating by giving exciting insights and creative solutions. You inspire your clients to see all the amazing experiences life has to offer. Type 8: You are able to tell your clients the truth they need to succeed. You have an incredible intuition that sees the possibility in situations that may be overlooked by others. You use your strength and insights to support and champion others. Type 9: You bring a sense of calm and peace to any situation and make your clients feel free to share without fear of judgment. You can see all points of view, allowing you to be empathetic and insightful. Your strength and kindness inspire and comfort others. If you’re ready to become an Enneagram Coach, I invite you to join me for my next Core Essentials for Enneagram Coaching workshop. We’ll dive deeper into the Enneagram and explore how to effectively coach others and help bring about transformation in their lives. 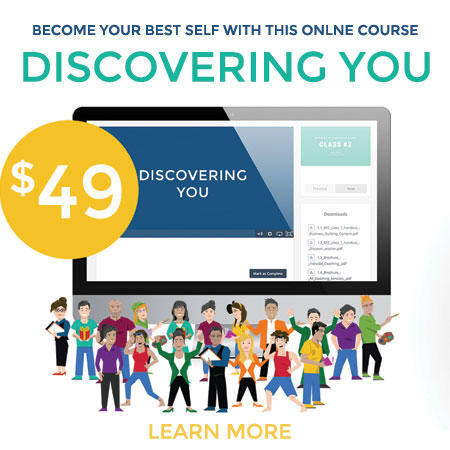 The workshop includes three short training videos to help you discover the foundational elements you need to know to help your clients grow in the Enneagram. Sign up for a free course here.